QUESTION: Mr. Armstrong; I recently watched the Conspirator about the assassination of Lincoln and the military trial they held for the assassins. Secretary of War Stanton was a ruthless and a vengeful man as portrayed in the film. Your case came to mind how they would never allow you to go to trial and it was all to protect the take over of Republic National Bank by HSBC. In your case, for a bank to say they had no idea where the money went only to then have to plead guilty and return it shows that the judges in New York were idiots or conspired against you to save the bank. I have been in banking my whole life. That statement was the most ridiculous I have ever heard and the press never just asked how could $1 billion disappear from a bank if you did not write a check or wire the money out? After watching the Conspirator, I have to ask, has the constitution ever protected society when we need it the most? ANSWER: That was an excellent movie and it was very close to the actual truth. 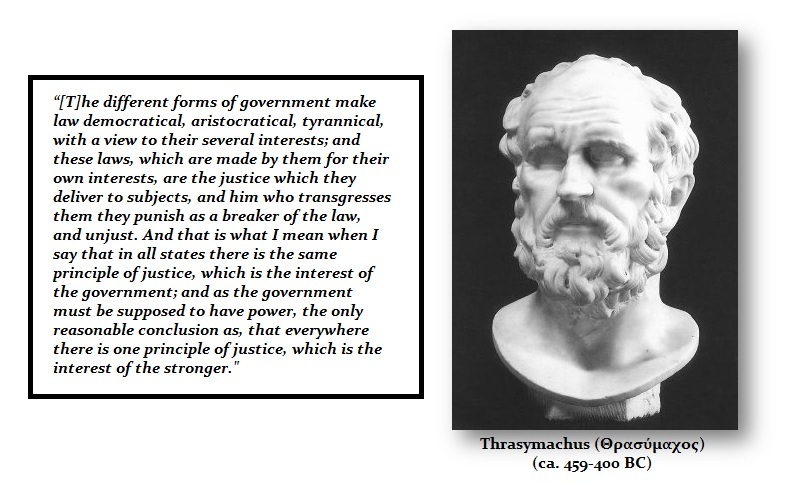 It simply proves that justice is only what the government wants as Thrasymachus argued thousands of years ago. The trial of Mary Elizabeth Jenkins Surratt of Maryland was so unconstitutional it stands as a warning that all the rights, privileges, and immunities we believe we have really do not exist. “Passion governs, and she never governs wisely,” wrote Benjamin Franklin to Joseph Galloway in 1775. The rule of law historically always collapses into self-interest during times when we really need it the most. They executed Mary because she was simply the mother of a conspirator and nothing more. She was hanged on July 7, 1865, when the president overrode a judge who issued a writ of habeas corpus to grant her a civil trial. 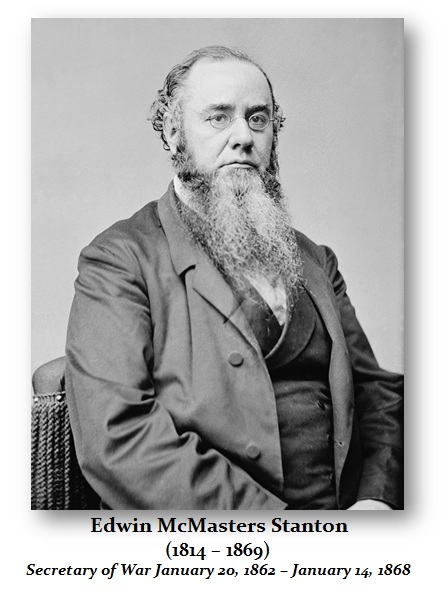 It was the ruthless Edwin McMasters Stanton (1814 – 1869) who was a vengeful man that orchestrated everything even getting the president to overrule the court which he has no power to do claiming that if he did not, he would appear to have benefited from the assassination to become president. Stanton was an American lawyer and politician who served as Secretary of War in the Lincoln Administration during the subsequent Johnson administration. Stanton was harsh and vindictive and he was famous for criticizing many Union generals for being too cautious and had little regard for the loss of life. 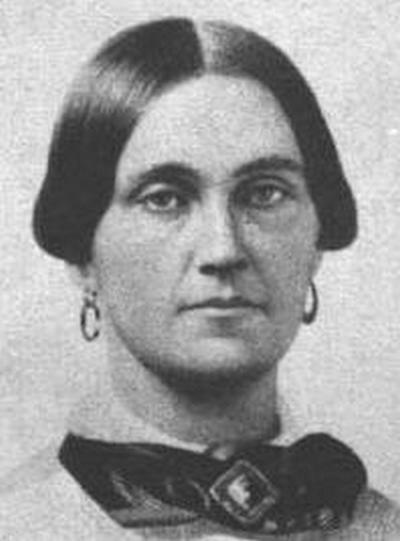 It was Stanton who put Mary Surratt on trial in a military tribunal to deny her the right to even testify in her own defense, trial by jury, or any right to appeal. Lincoln himself issued an order suspending the Writ of Habeas Corpus and then he ignored a Supreme Court justice’s decision overturning his order. Lincoln violated the very foundation of the Constitution to achieve his goals for over the next few years, the Great Emancipator, allowed these new unconstitutional restrictions to be carried out. Effectively, Lincoln imposed martial law in some volatile border areas and curbed freedom of speech and the press, to expand throughout the Northern states. He clearly took the view that the ends justified his means. Legally, Lincoln violated the Constitution and allowed his “passion” to overrule law. Nevertheless, Stanton was even the culprit behind the impeachment trial of President Andrew Johnson because Staton wanted to punish the South and saw Johnson as too lenient. 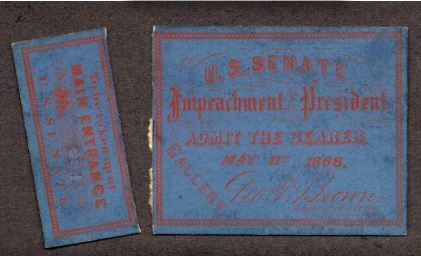 It was President Johnson’s attempt to dismiss Stanton that led to his impeachment trial by the Radical Republicans in the House of Representatives organized by Stanton. Eventually, Stanton returned to law after retiring as Secretary of War. In 1869, Stanton was nominated as an Associate Justice of the Supreme Court by President Ulysses S. Grant. Thank God, he died four days after his nomination was confirmed by the Senate for had he been on the court, there may have been a Second Civil War within years. After the terrorist operations of September 11th, 2001, President George W. Bush authorized the creation of military tribunals to try individuals who offered assistance to the attacks on New York City and Washington, D.C. The military order issued by President Bush closely tracks the model established by President Franklin D. Roosevelt for a military tribunal appointed in 1942 to try eight German saboteurs. In Ex parte Quirin (1942), the Supreme Court unanimously upheld the jurisdiction of Roosevelt’s tribunal (also called “military commission”). When we need the rule of law the most, that is when it does not exist.